Water resistant polyester, 600D exterior with 10mm thick premium foam internal padding. Features two large pockets and includes backpack style shoulder straps. 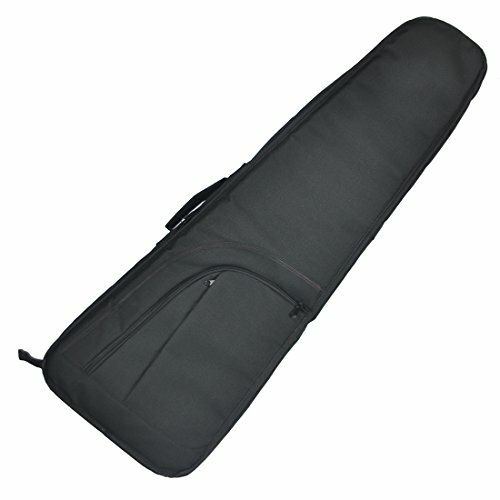 Adjustable shoulder strap measures from 22" to 35". Design for mini Strat or 3/4 size guitar.